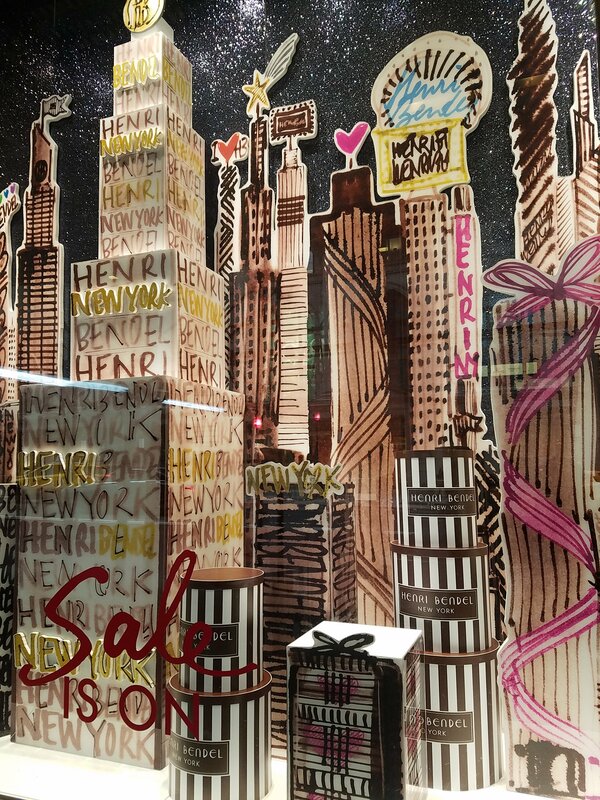 What really closed Henri Bendel, the once iconic brand? 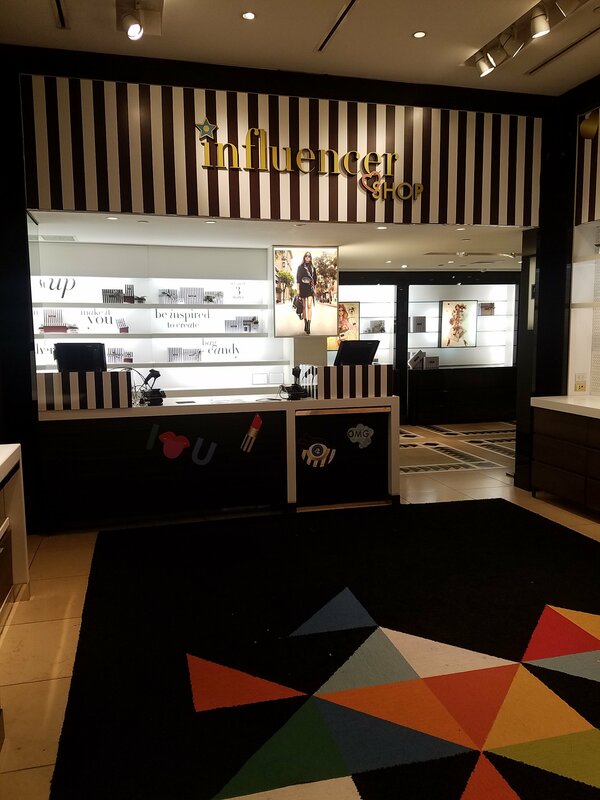 Over the years, Henri Bendel went from curating brands to carry in store to a manufactured brand but retained the price points. In today’s market like Wish, Alibaba and other companies, consumers now have a direct line to manufacturers. Also, who is buying $200 charm bracelets that are not gold plated? Even at 60% off, the products were still too expensive to purchase. 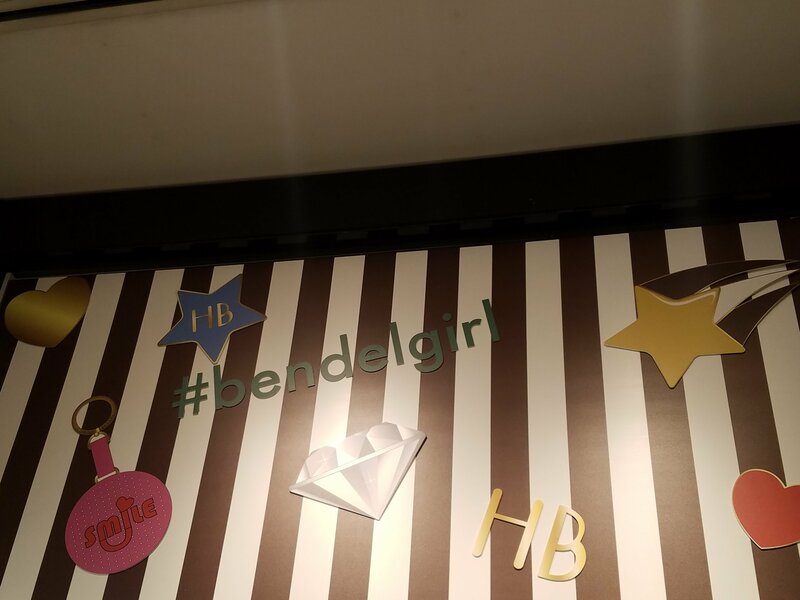 #Bendelgirl sported 8,900 shares which has just reached 28.5K shares today after it closed yesterday. Of course, we will hear how everyone all of a sudden is or was #bendelgirl today. The LF brand that owned at one time The Limited (closed); Amcrombie & Fitch (bought itself out in 2011) and Lane & Bryant (was sold) is also the owner of Victoria Secret which probably takes up the company’s time as it makes it the most money. As a sidenote, no fixtures were sold on closing day and the “see ya soon” message smells of rebranding.